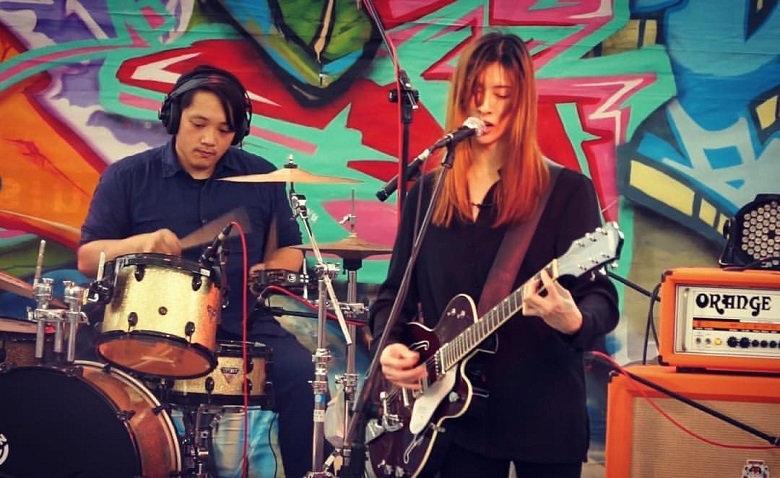 THE WAiiT is a Taiwan neo psychedelic rock band founded by Fred (Zhong Fo Xian) and Lili (Zeng Xain Li) in 2016. The group began as a home recording project. Fred writes, records, produces the music. Lili provides insight and inspiration, artwork and makes music videos. As a touring act, the project consists of Fred (guitar, vocals), Lili (bass, vocals), Sherry (drums).